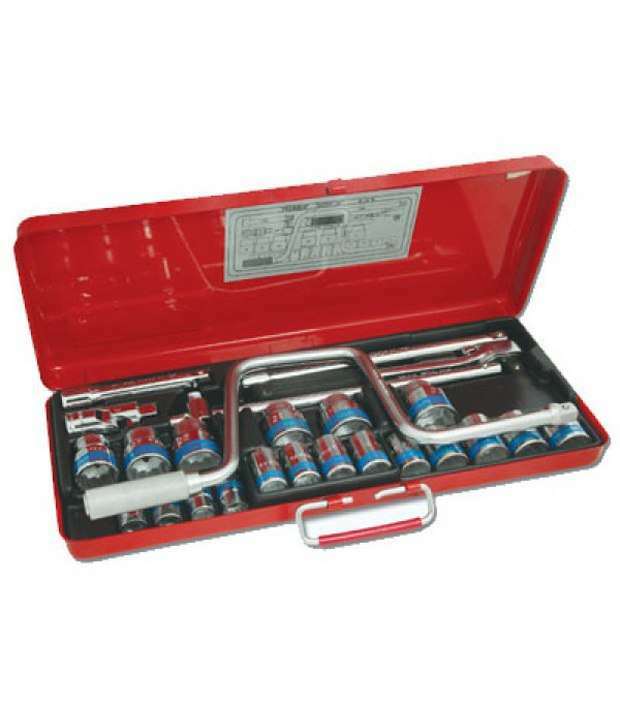 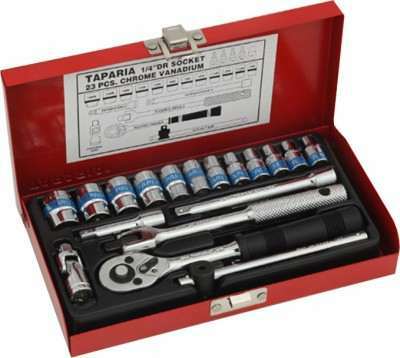 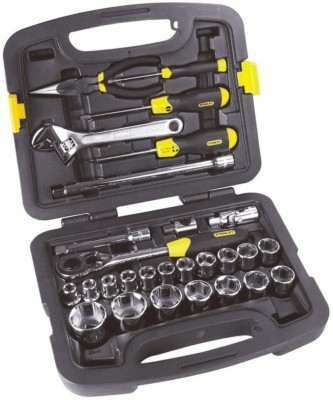 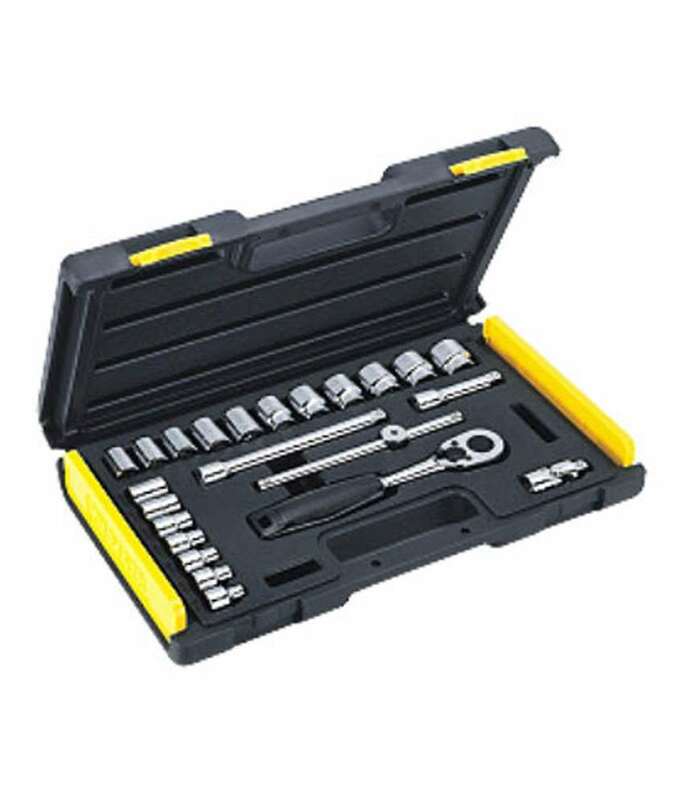 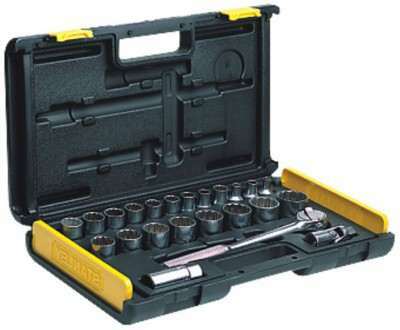 Stanley STMT727948 46-Piece 1/4 Drive Metric Socket Set price list. 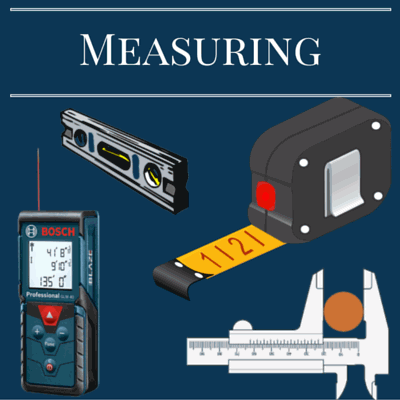 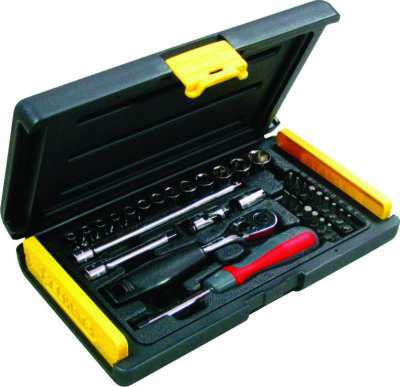 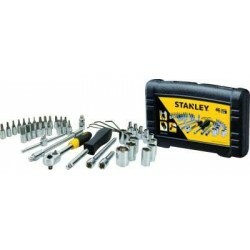 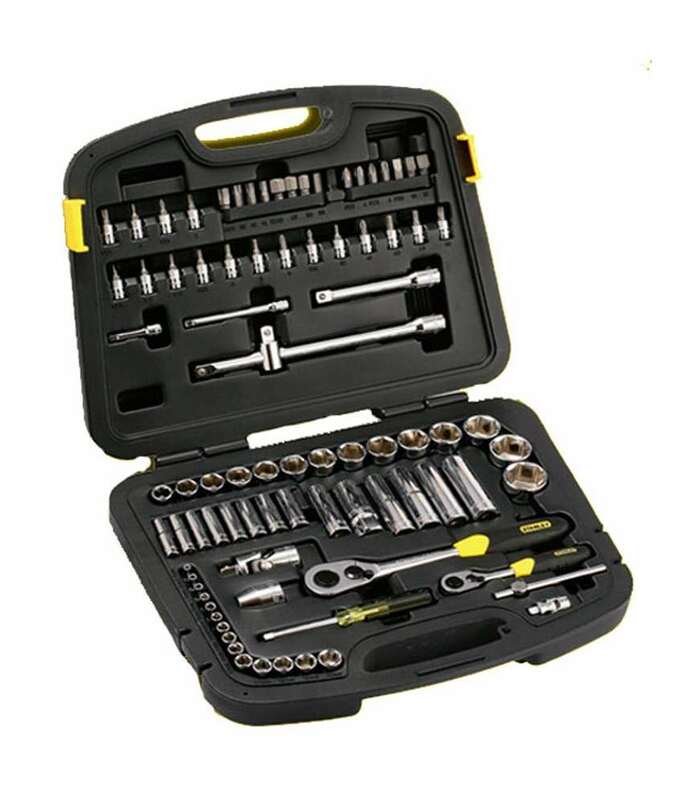 Tags: stanley, stmt727948, 46-piece, 1/4, drive, metric, socket, set, top, must, have, tool, kits. 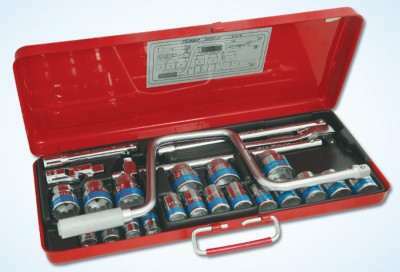 Best price as on 20/04/19. 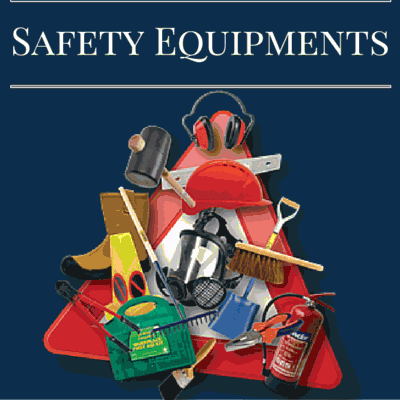 after 8% discount is Rs 2,430 only.